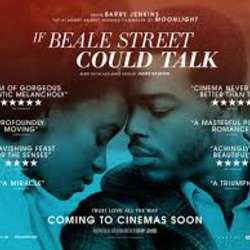 If Beale Street Could Talk - Intoxicating and Intimate! You must be a member of the Manchester Film Group to attend this activity. Would you like to join this group? "the movie works as a timeless romance, a family drama, a legal thriller and a poignant social commentary. A great American novel has been turned into a great American film"
Looking forward to seeing you guys!